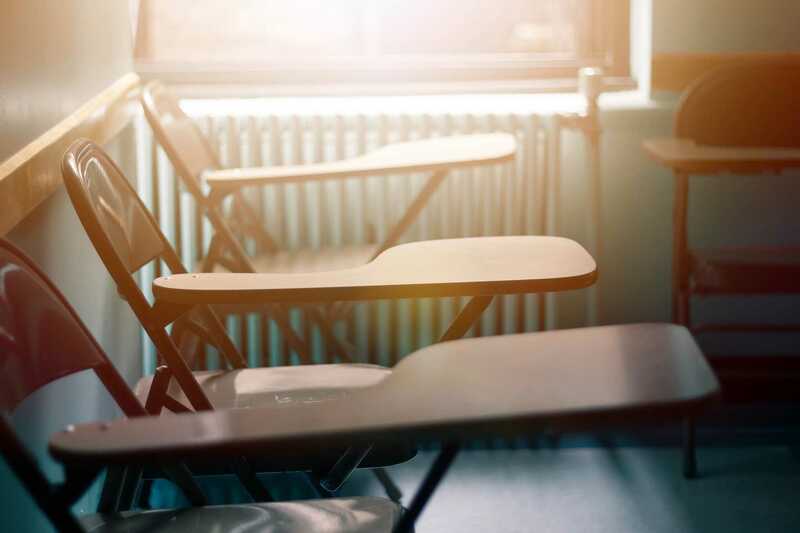 Luck favors those who are prepared…” Here at ExamNest, we show the right direction to our students and introduce them to the new ways of learning. We believe in making them discover themselves in order to bring out their best selves in front of this challenging world. At ExamNest, we build a sound foundation for our student’s fledgling career. 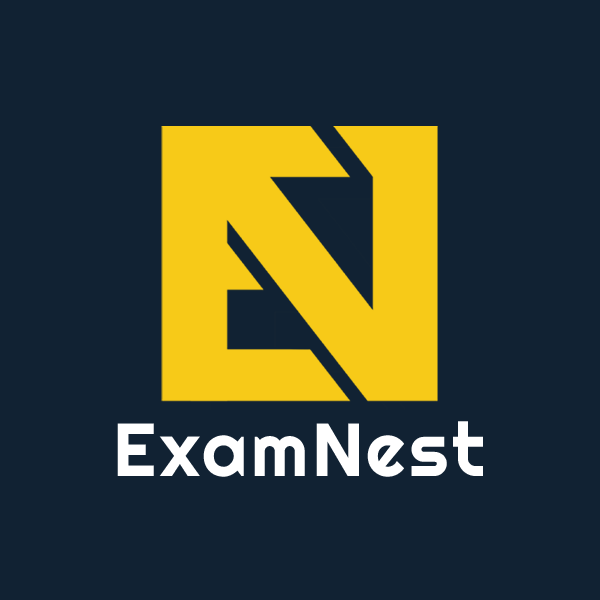 ExamNest was founded with a concept to provide objective-centric online coaching in a different, innovative and affable learning environment in the challenging field of Entrance Exams preparation. With the sky-high ideals and commitment to excellence, ExamNest wants to take a shape of vibrant, dynamic, responsible and a leading online education portal of the world. Since beginning, ExamNest’s objective is to enable each aspirant to achieve success in different competitive examinations. In the pursuit of which, ExamNest has to its credit a series of outstanding video lectures, added with the complete & finest test series and study material. A graduate in mechanical engineering from MBM Engineering College Jodhpur. He started his career with ITW Signode India Ltd. in marketing division. He then went for higher education to complete his post-graduation in management. During his time in MBA college, he realised his interest towards helping students for various entrance exams. He has an experience of about 20 years now in training and guiding students, preparing for competitive exams. 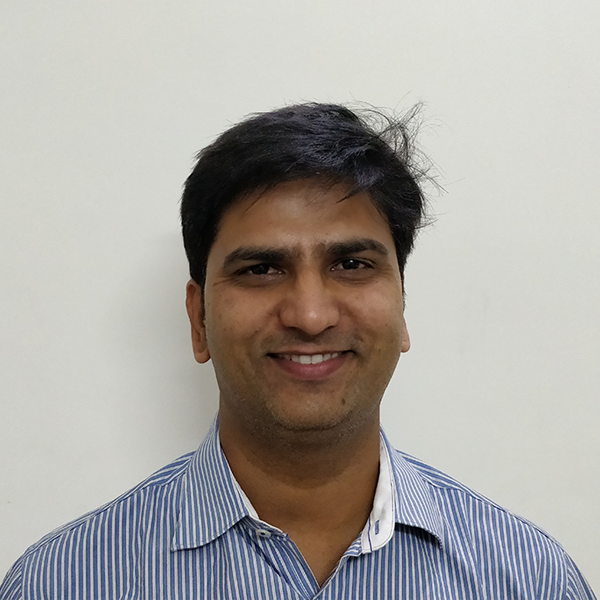 He is the founder member of ExamNest, started with the sole aim of helping students all over the world with his video lectures and competitive tests and study material.